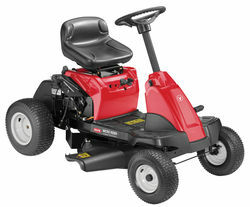 From Rover ride on mowers through to zero-turns, Rover has a feature packed rider to suit your needs. 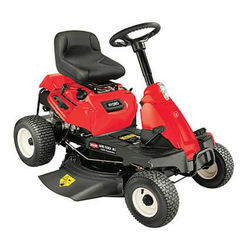 Our Rover ride on mowers fitted with a Rover engine feature a 5 year domestic warranty on both the engine and unit for added peace of mind. 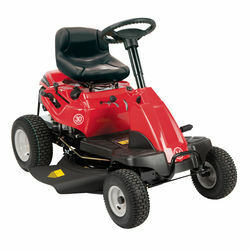 For your larger lawns, Rover have a large array of ride ons available. 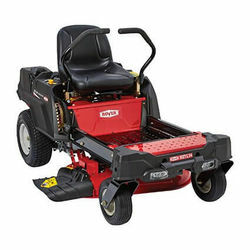 From lawn tractors through to zero-turns , we have a ride on to suit your needs. Ranging from 30" to 50" cutting decks, we are sure to have what you're looking for. 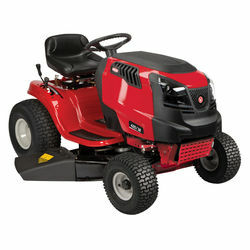 All of our tractors come with a 5 year engine and unit warranty (200hrs) and 1st Free Service. Assembled, fueled, oiled and tested. Lombard Finance Available, Conditions Apply. Contact Us for more information.